City Dog Market 6.68 mi. The Pet Set - Midtown 1.65 mi. Highland Pet Supply 2.97 mi. Kirkwood Feed and Seed 5.6 mi. Inman Park Pet Works 3.48 mi. Intown Healthy Hound 4.6 mi. 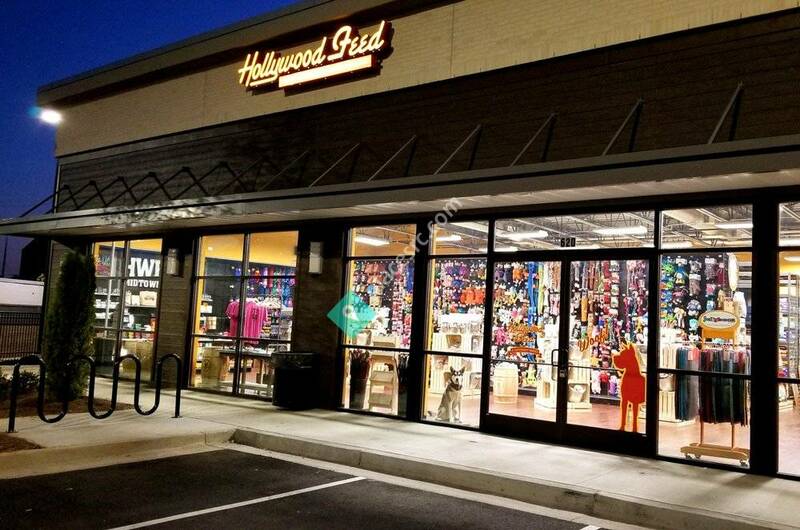 The Pet Set - Buckhead 4.98 mi. The Clean Dog 2.69 mi. Dog Days Westside 1.17 mi. White Electrical Construction Co 2.76 mi. Absolutely Affordable Property Management Services 1.61 mi. A 2nd Chance Bail Bonds 1.25 mi. Cagle Bail Bonds 1.45 mi. NAPA Auto Parts - Genuine Parts Company 2.31 mi.